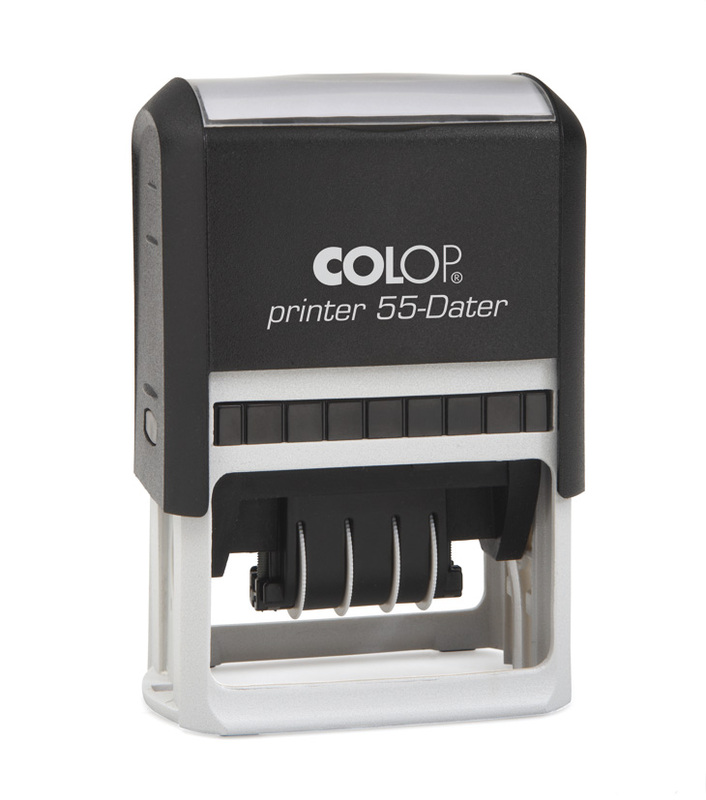 We have a choice of Self Inking and the more traditional Hand Daters. 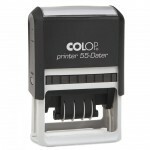 These stamps are extremely useful for the office or even for keeping your home accounts in order. Die Plate daters are used if a message is needed around the date. These are available in a Plastic or Metal body. The more traditional Rubber Stamp Die Plate daters are also available in a variety of sizes. If all you need is the date only with no additional wording to accompany it you can purchase a Self Inking version or the more traditional Rubber Stamp style. To see our examples for more details and prices click on the relevant product below. The Stock Date Stamps below are available by emailing or faxing an order through to us. Stamps will be in our online store soon.